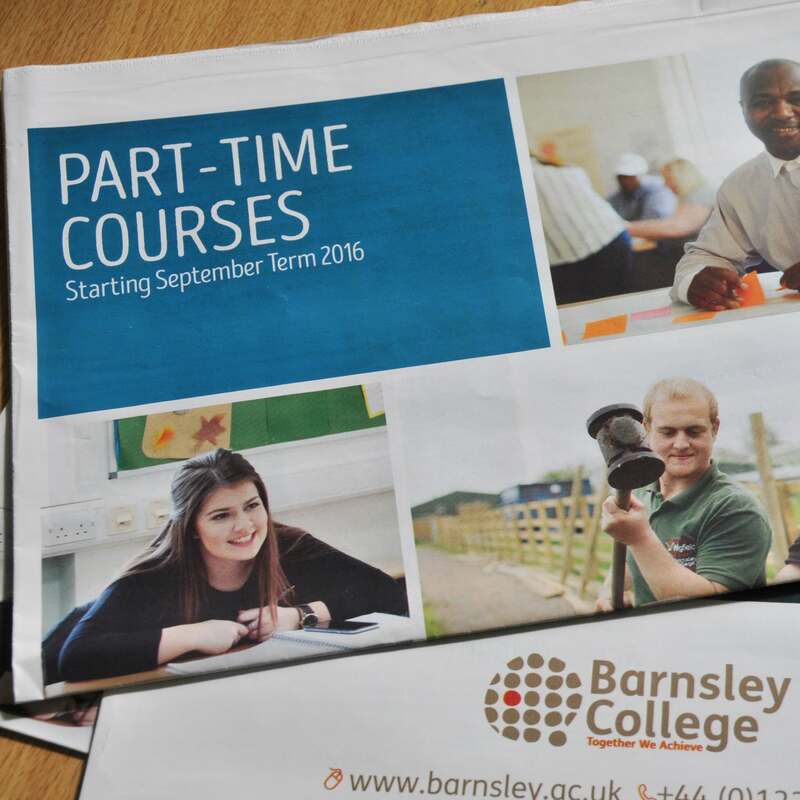 Barnsley College has produced a brand new part-time course guide, offering a wide range of courses for those who wish to carve out a career or simply explore a hobby. Courses are taught by expert tutors and students can enjoy all the benefits of the college’s state-of-the-art buildings and fantastic facilities with courses for everyone. Whether you are looking for the next step towards reaching your dream career, improving your skills or looking to get back into employment, Barnsley College can help you to achieve your career goals. A variety of part-time courses are available including Animal Care, Art and Design, Basic Skills, Beauty, Business, Catering, Childcare and Education Professions, Computing and Science, Construction, Engineering, Foundation Studies, GCSEs, Hairdressing, Health Sciences and Social Care Professions, Horticulture, Music and Performing Arts, Sports and Teaching. 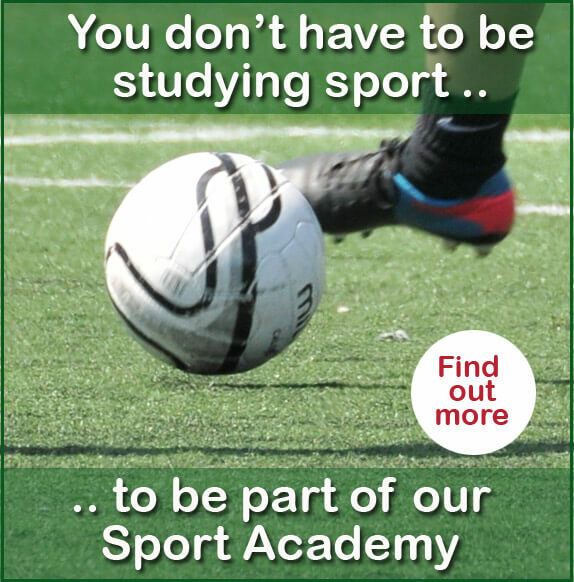 You can enrol at the Old Mill Lane Campus on Monday 22 August 1.00pm to 4.00pm, Tuesday 23 and Wednesday 24 August 10.00am to 4.00pm, Thursday 25 August 10.00am to 6.00pm and Friday 26 August 10.00am to 3.00pm. We are closed Bank Holiday Monday, but enrolment continues on Tuesday 30 August to Thursday 1 September 9.00am to 7.00pm. You can download the Part-time Course Guide 2016 and our other course guides from the Get a Course Guide page.